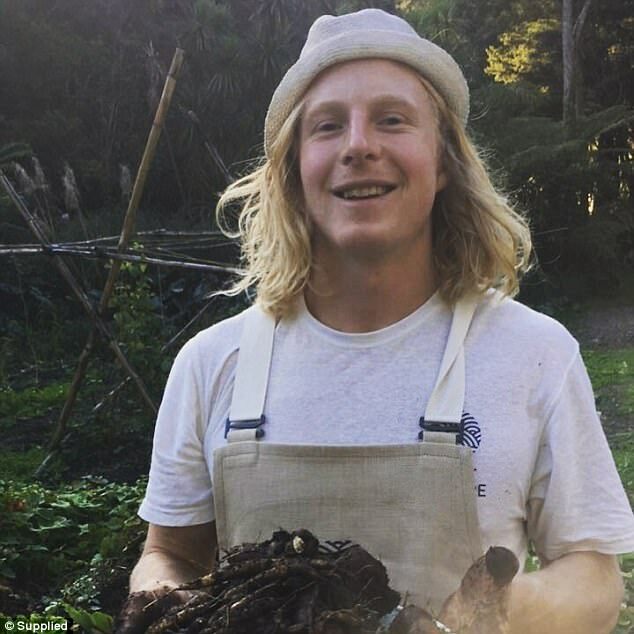 As it’s still not legalized in New Zealand, one chef is putting his life aside to make sure that hemp thrives, which includes living in the back of his van. Would you be prepared to sacrifice for something you believe in? As hemp is still not legalized in New Zealand, one New Zealander has put his life aside to make sure that the plant thrives Down Under, giving up his home, and cooking out the back of a van. That man is Cameron Sims, who is doing all that he can for hemp. If you’re on this website, you’ll know that hemp is the non-psychoactive form of cannabis, which is rich in protein (and has many health benefits) but is also illegal in New Zealand. I have a comfortable mattress, and it’s all I need. I’m really focused on my business. And his business? That’s Plant Culture, which supplies food products made from hemp. I love hemp. I’m possessed by hemp. I want to share hemp with New Zealand. For all those questions, the answer from Sims is a firm no. It is a means to an end, with the video quickly explaining that the still illegal “clean, green and delicious” hemp can produce a hemp seed oil that is legal, but the byproduct, hemp protein, isn’t. But it looks like the latter will soon be legal in New Zealand.